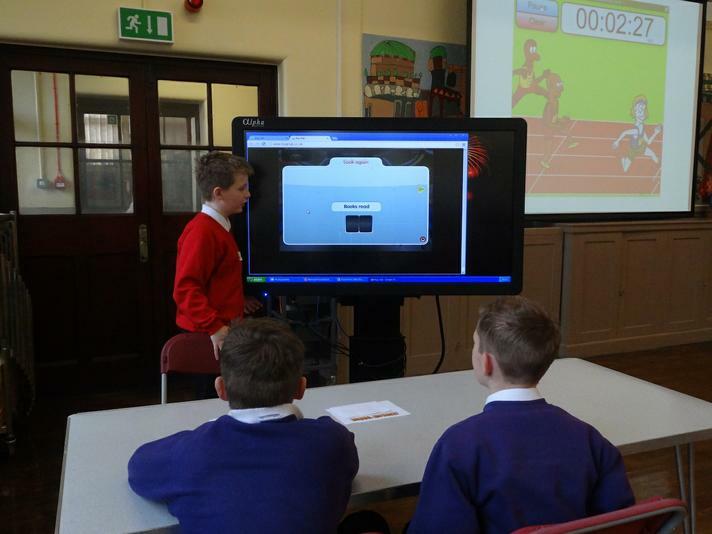 After the success of our first TeachMeet, we heard about another school running a KidsMeet. 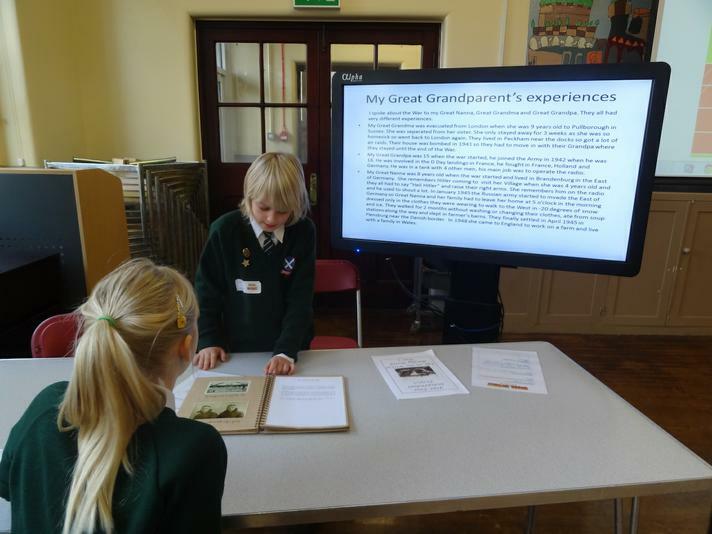 Some of the best agents of change a school can call upon are their children. 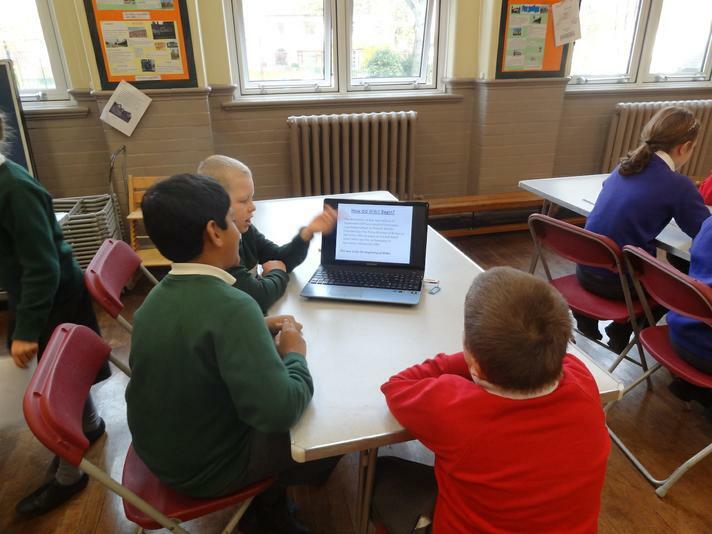 Giving children extra responsibilities and developing skills in addition to those taught during lessons, helps to develop a culture of help and support. 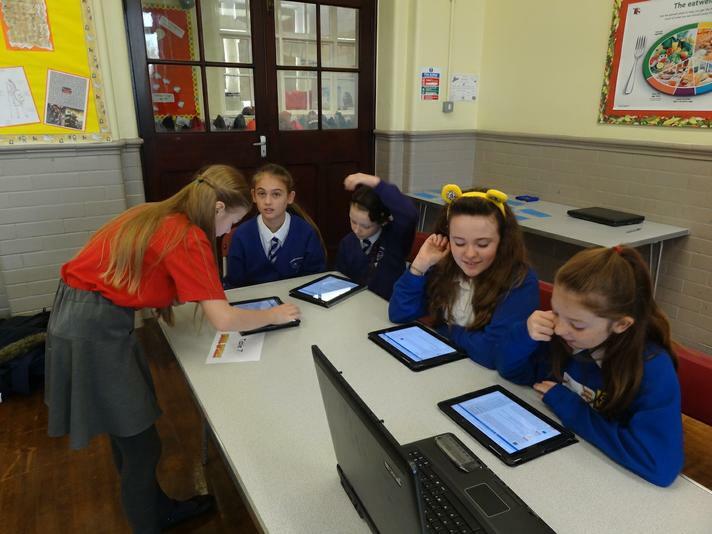 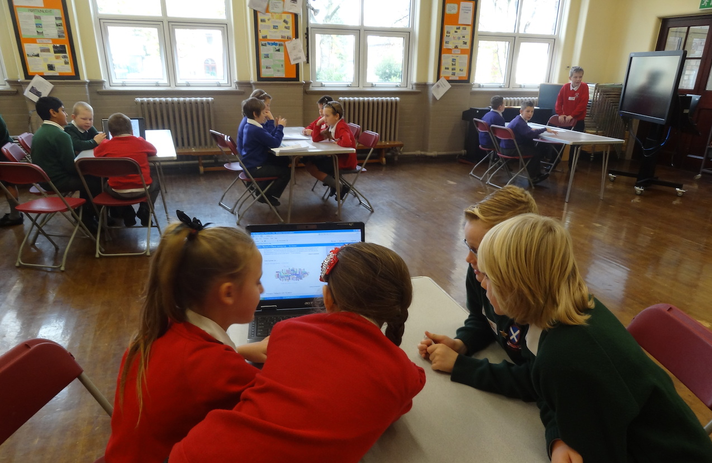 At Bidston Avenue we have built a team of Digi-Champs (Digital Champions or Digital Leaders), to support and champion the use of ICT across the school. 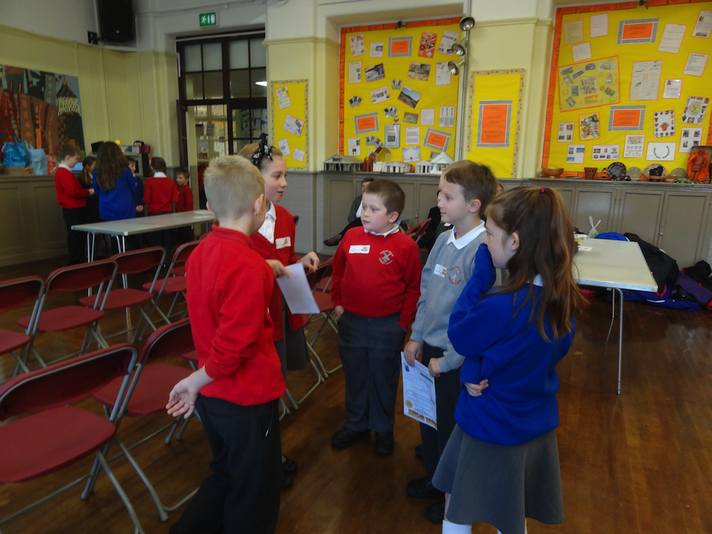 In order to become a Digi-Champ, children have to apply for the role and are interviewed by the current Year 6 Digi-Champs. 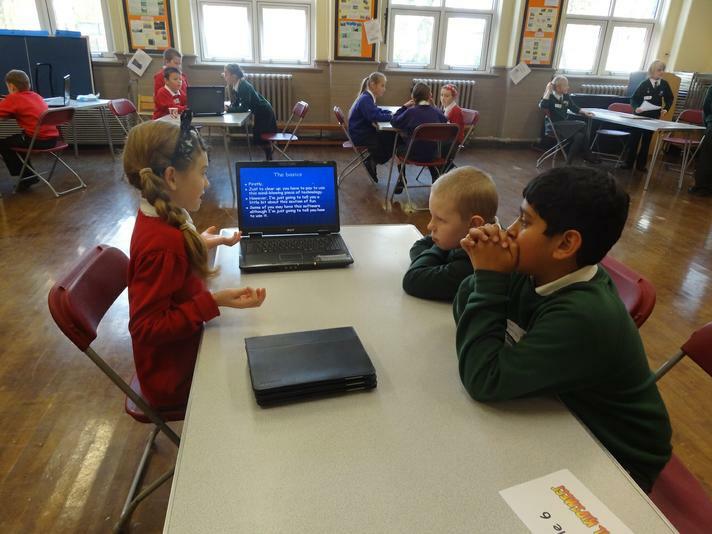 This gives the children a sense of what looking and applying for a job involves and feels like. 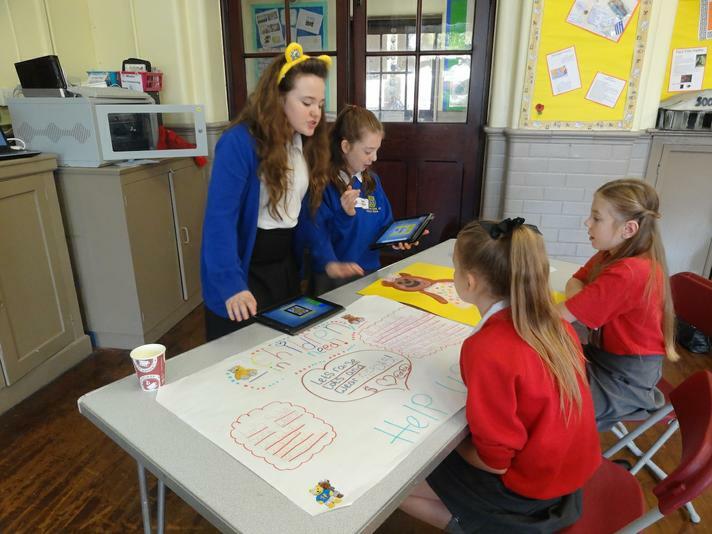 Our Digi-Champs support staff with activities such as setting up for assemblies, sharing new apps and ideas for using them in class during learning lunches and training other children and staff. 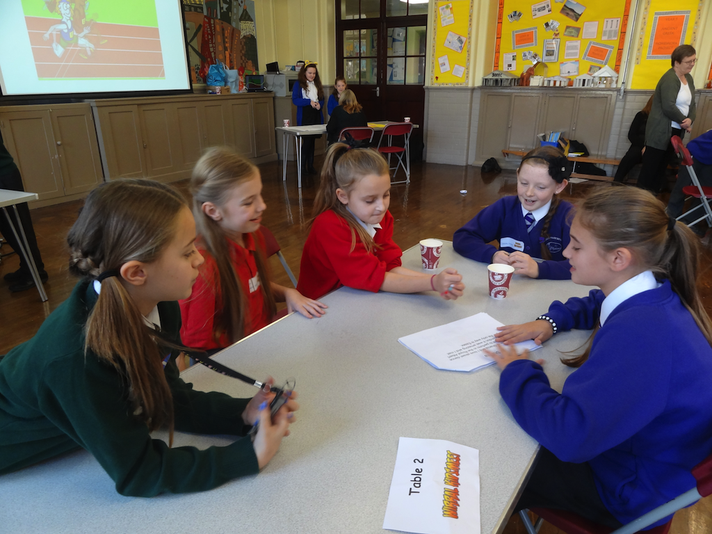 A KidsMeet is the ideal opportunity for your children to share how they learn best and meet other children from other schools. 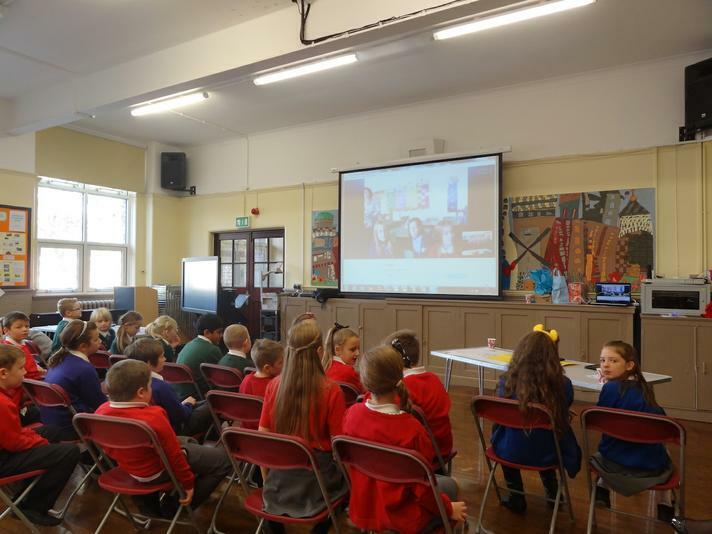 We welcomed children from four schools to take part in a variety of activities, including speed learning, a 'genius bar', Skype session with another KidsMeet in Plymouth and lots more.